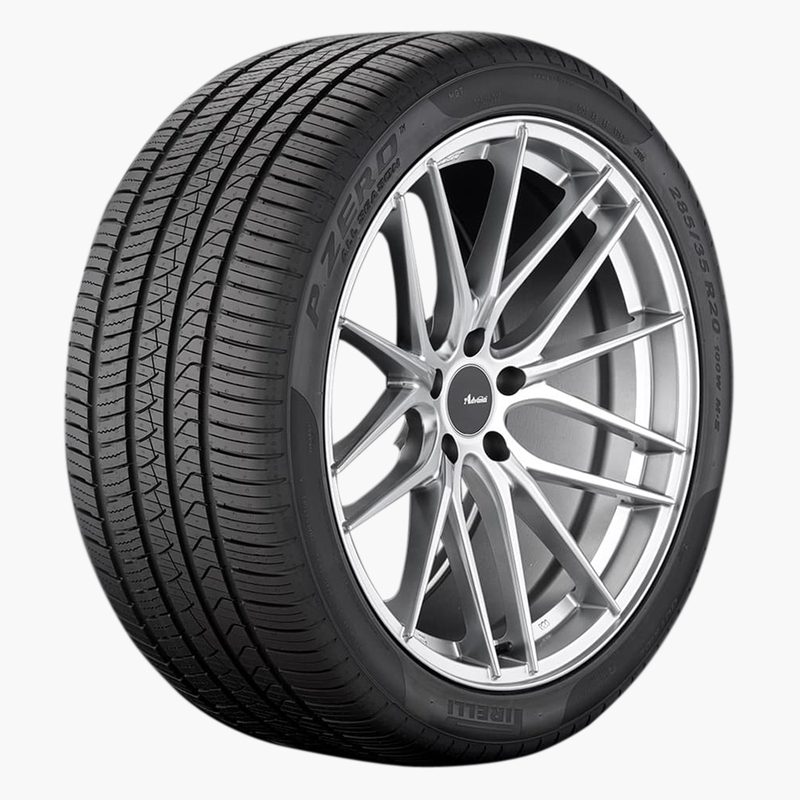 The Pirelli P Zero All Season is an ultra high performance all season replacement tire that gives super high levels of performance in all weather conditions on luxury sedans and high end sports cars.<p>Developed from the partnership with the world's leading vehicle manufacturers it offers outstanding performance tailor made for the finest vehicles.<p>The carbon black ingredient on these tires was originally developed for race tires and it improves grip. 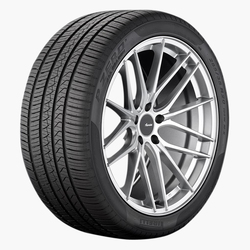 <p>These tires also offer quiet drives thanks to specific pitch sequence and optimized element shapes. 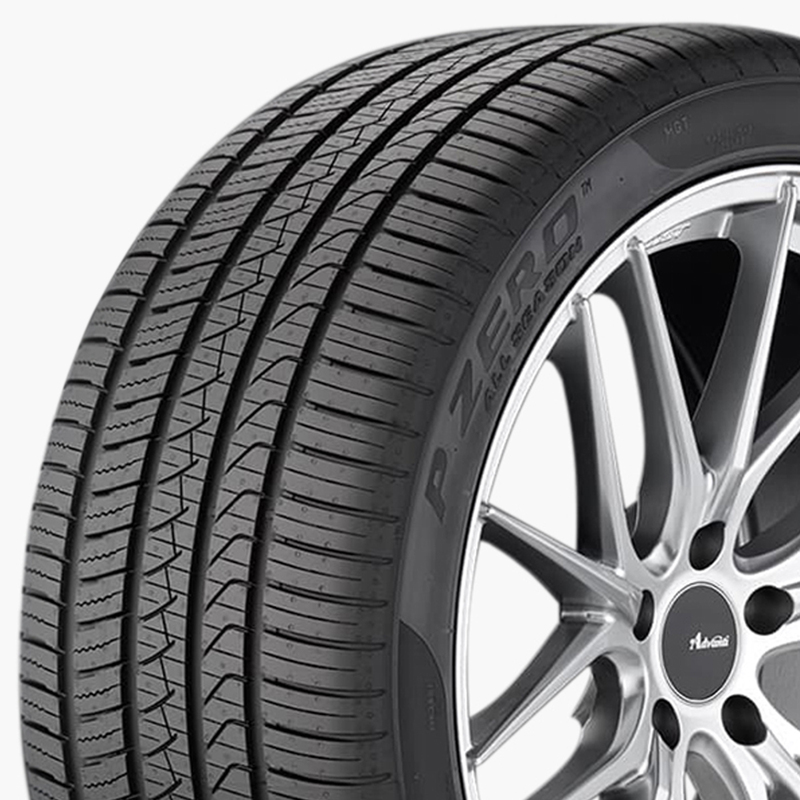 <p>The ribbed tread design enhances steering response while minimizing lateral sway for comfortable rides.